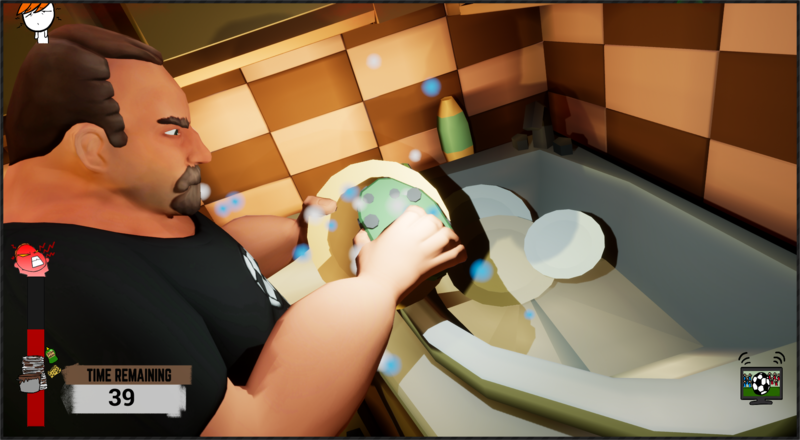 This game is a winner of the UE4 Spring Jam. The theme was "Spring into action"
I don't have too much to add as far as compliments/critiques that I see others talk about, I just thought it was a cute game with some funny mechanics and had a blast trying to just make it through the second day. It's hard! Will keep tabs on future releases! Had so much fun with this game! Wish I had found it sooner! Awesome work! My dudes, the rage is real in this one!!!! LOVE IT! 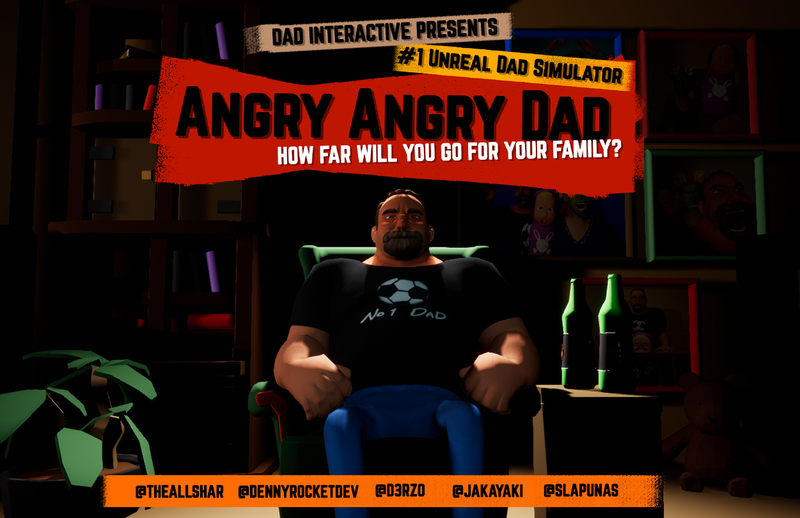 Fun filled game even if you're a normally happy happy dad, though you might become an Angry dad after some of the minigames RAAAAAR drink a beer! 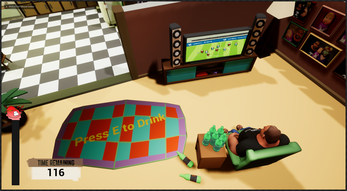 Hola amigos, a fun game to play/rage too and really worth playing. Oh wow, the rage is real! Awesome game! Realized that I'm above dying from aneurysms. Proved that I love my family through works. Halfway watched the finals of some sort of football game. Bellowed forth, and maintained my place at the top of the food chain. This was fun, I had to drink with the Dad, I never did fully grasp the mechanic for the baby though lol, I can understand why he's so ANGRY! 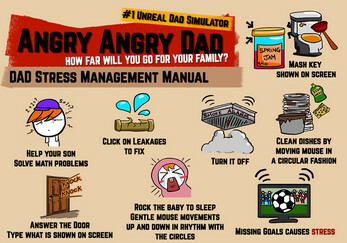 Being a Dad myself, you'd think I would dominate this game. 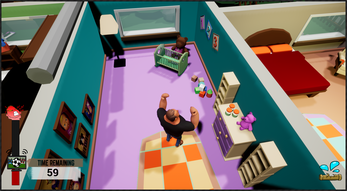 I never expected this Dad to have such a demanding family however! 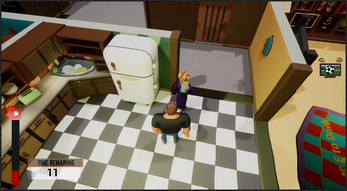 Really enjoyed this unique game, and I thought reorienting the house after completing a task was a brilliant touch, which you don't come to fully realise till you're drunk. Well done. 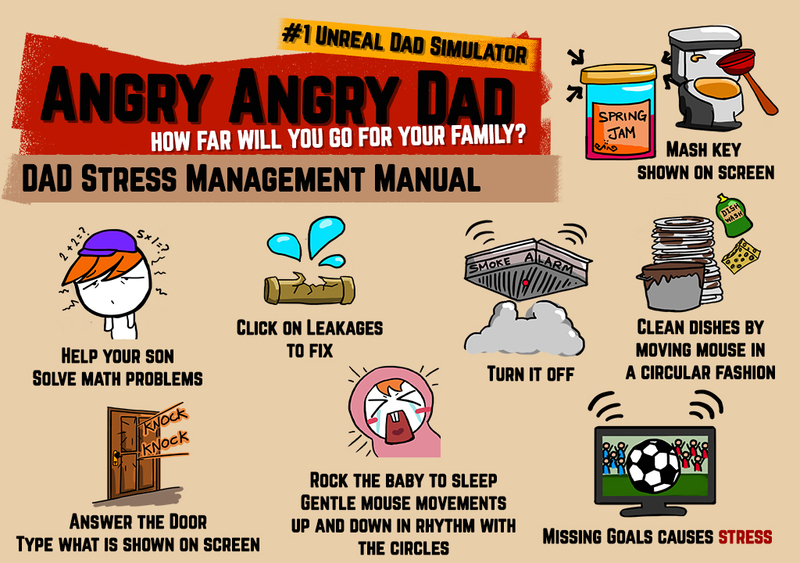 Angry, Angry Simulator is hilariously fun game that everyone should try! You're just a sweet man trying to watch his game in peace with wihout your rude family constantly interrupting. 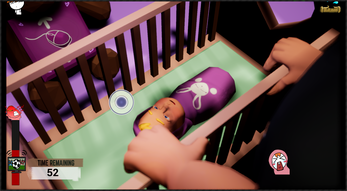 The controls of the game handle extremely well and the difficulty of the game naturally rises the more rounds you beat. 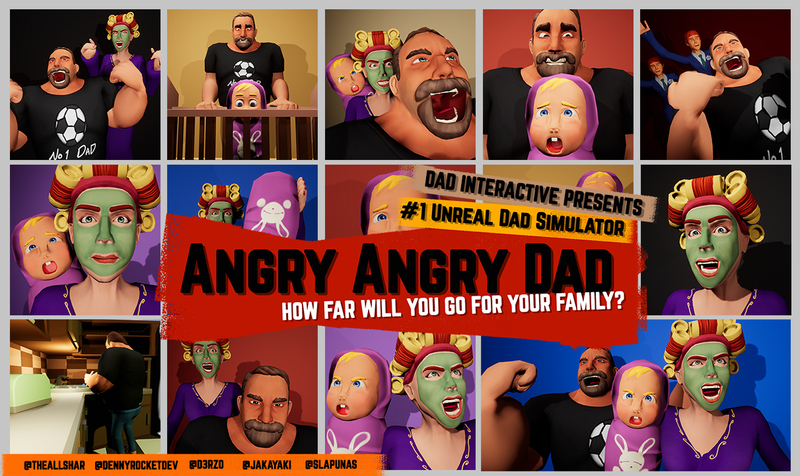 Even the characters are fun to watch, especially the dad and his wife. A turtorial would help prepare players for what they should be doing but playing and learning for yourselves can be just as fun. 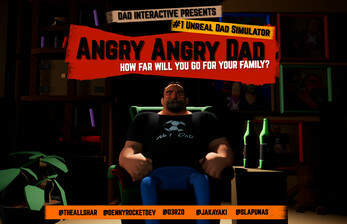 I loved playing Angry, Angry Dad Simulator and it showed in my Let's Play so I hope you check it out and let me know what you think! I had so much fun playing this! !